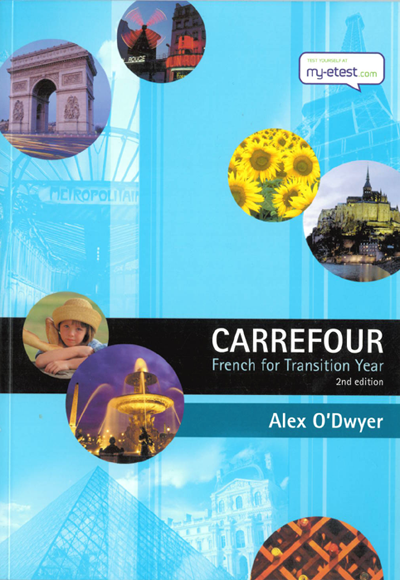 • Taking a thematic approach, Carrefour is an ideal bridge between Junior and Leaving Certificate French and is very accessible to mixed-ability classes. • Now includes short comprehensions and a variety of exercises in every chapter. • Up-to-date with new case vignettes. • Every chapter has a grammar and an oral section, which will give students a good grounding for the Leaving Certificate course. • All aural exercises have been completely reworked. • Newly illustrated with colour throughout. • Teacher’s cassette and tape script available separately.